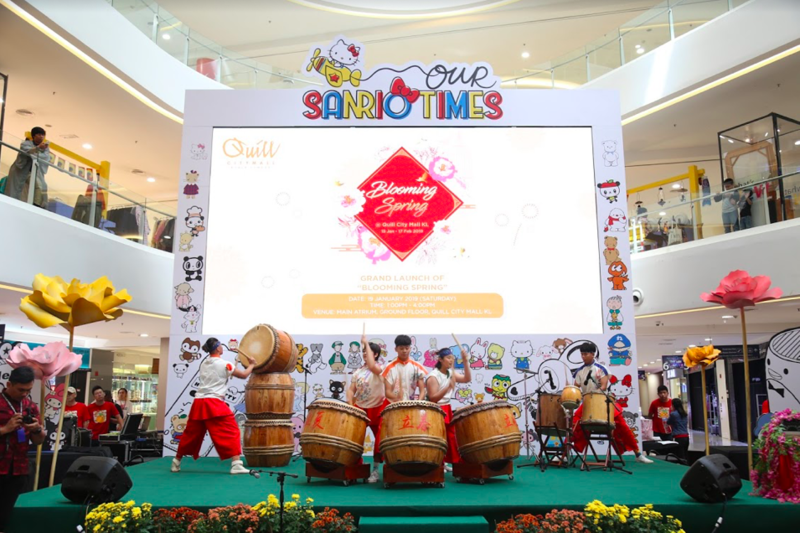 Quill City Mall Kuala Lumpur is welcoming the lunar new year with its floral theme , "Blooming Spring." 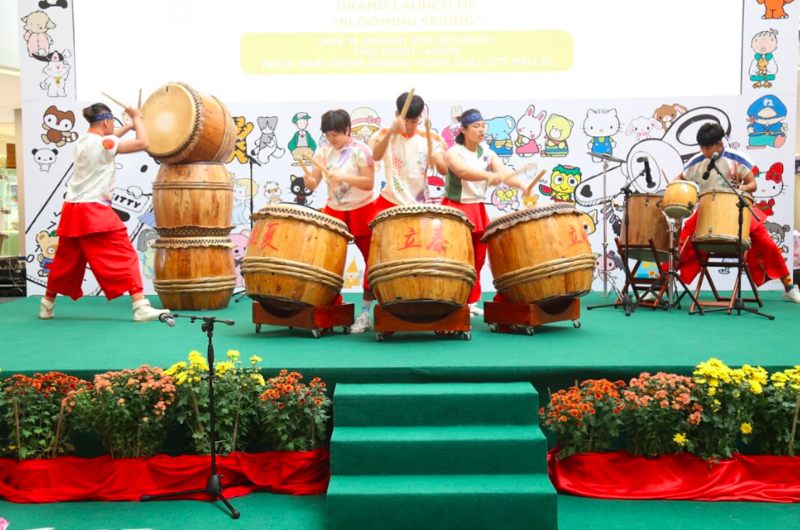 The mall has transformed its Main Atrium into a spring- blooming garden featuring colourful giant flowers and golden birds surrounding the decorations in a flying motion thus enchanting the atmosphere of Chinese New Year. 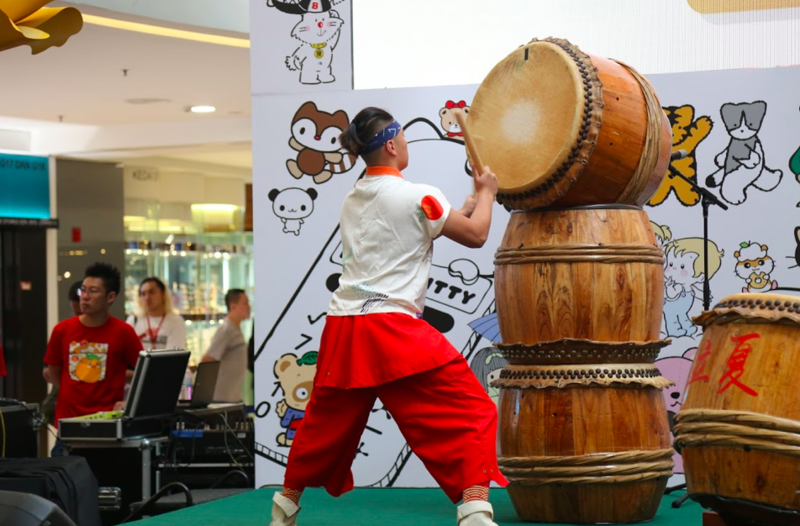 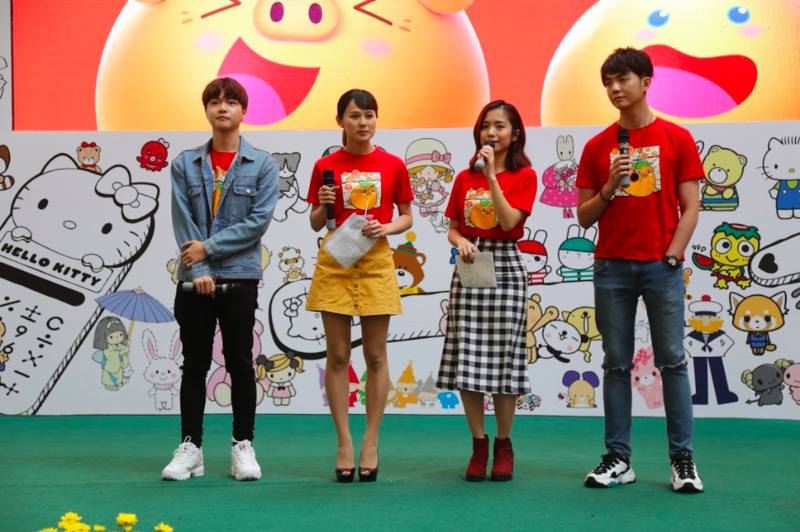 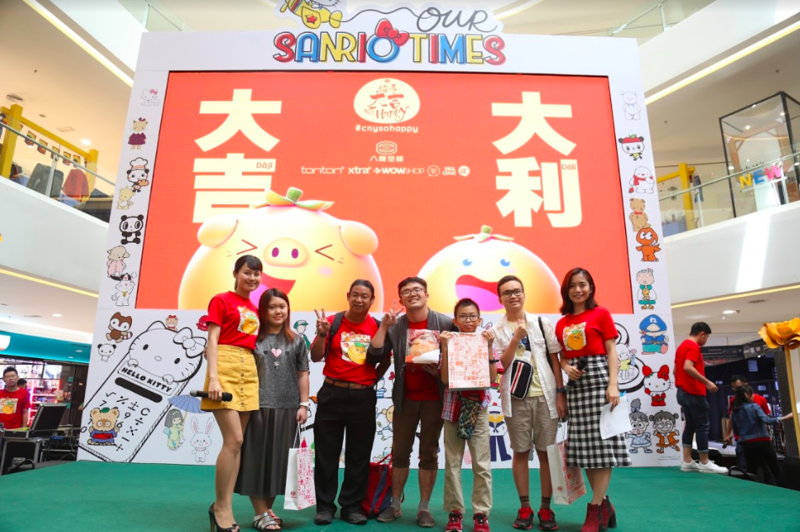 Shoppers can anticipate the experience of spring in the mall this Chinese New Year form 15 January 2019 until 17 February 2019.
" 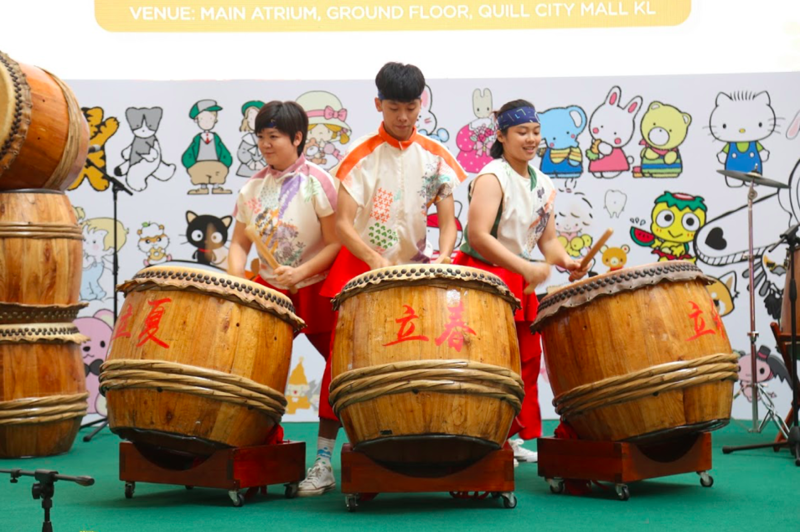 This year , the mall's Chinese New Year campaign, 'Blooming Spring ' commences from 15 January 2019 until 17 February 2019 in Quill City Mall KL. 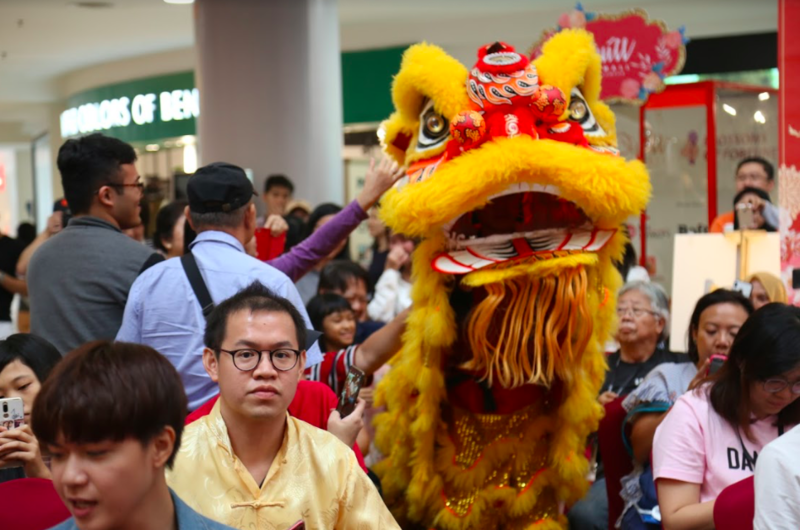 We sincerely invite all shoppers to spend time with their friends and family in Quill City Mall KL during this year's Chinese New Year celebrations, as well as indulge in a shopping spree and explore wondrous array of festive delights and products, " said Dato Ar. Michael One , Group Executive Director of Quill Group Companies. 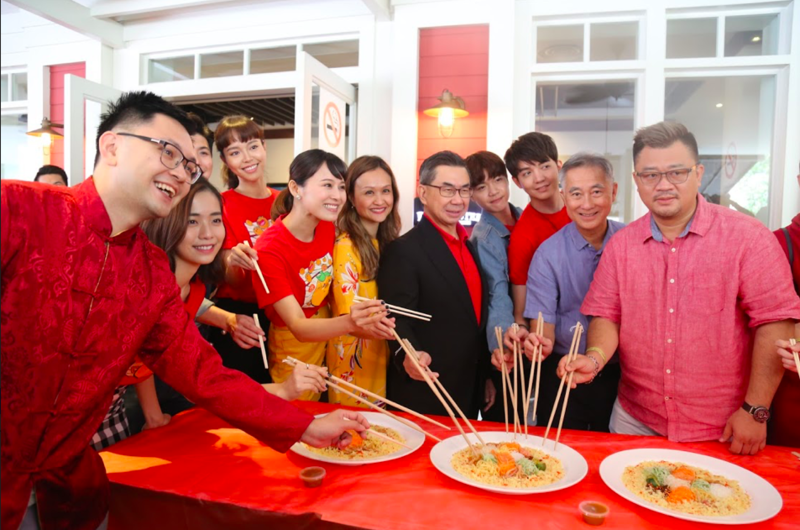 From left : Mr. William Lim - CEO OF AFO Radio , Mr. Joseph Teo - Vice President, Marketing of Quill City Mall Kuala Lumpur.